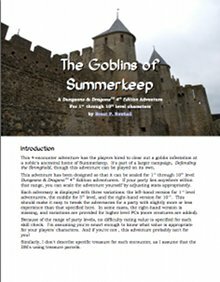 Last week, I finally finished and published a D&D 4E adventure, The Goblins of Summerkeep, to DriveThruRPG.com. 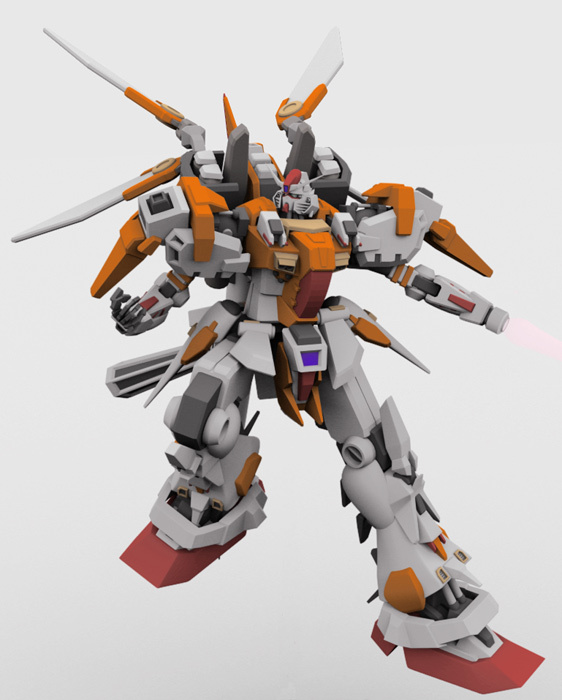 This is part 4 in a series of posts about an RPG system that uses D&D 4E mechanics for a giant robot system. 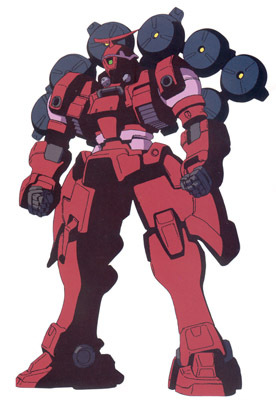 In my previous post on this topic, I suggested a few basic rules for a giant robot RPG system using the basic D&D 4E rules.